The best way to find a particular mill will probably to use your browser’s own ‘find’ option. However, it is worth noting that many mills went by a number of names particularly where the miller’s name is used. Gateshead Whickham Whickham Mill NZ210610 Corn 1576?? 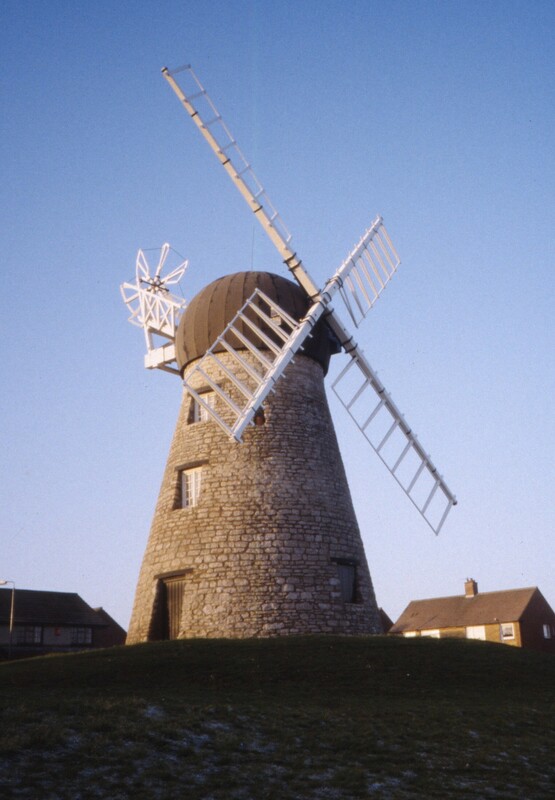 Northumberland Belford Belford Windmill NU114350 NK post 1769? Northumberland Darras Hall Birney Hill Mill NZ147697 Corn 1727? Northumberland Seaton Sluice Hartley Windmill NZ337765 Corn 1297?